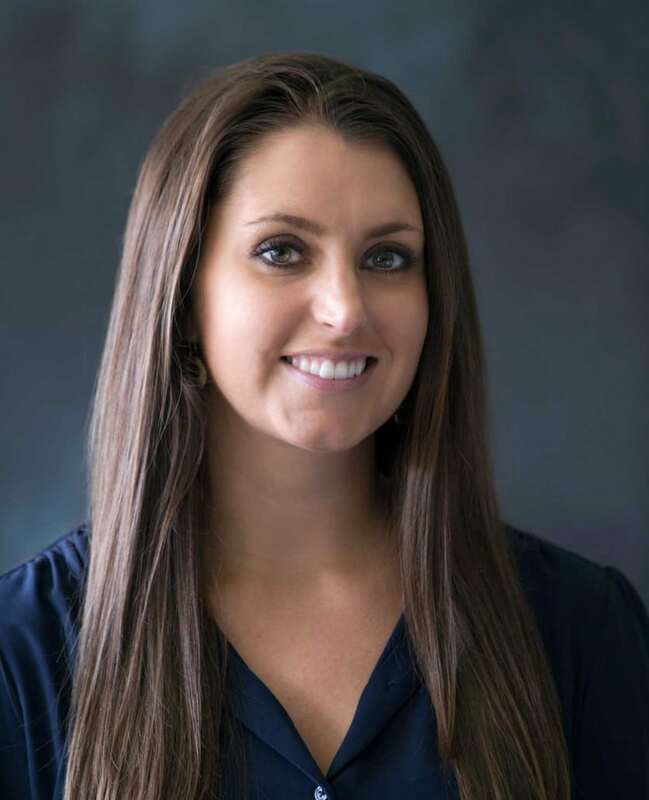 NASHVILLE – Krista Herrod of Hendersonville joined the Tennessee Electric Cooperative Association Monday, Aug. 19, as an administrative assistant. 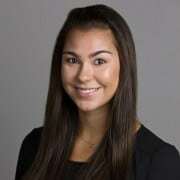 A 2010 graduate of Middle Tennessee State University in Murfreesboro with a degree in nutrition and food science, Herrod previously worked as a receptionist at Vanderbilt University Medical Center. She grew up in Hendersonville and graduated from Beech High School. In her spare time, Herrod enjoys running, traveling and scrapbooking.